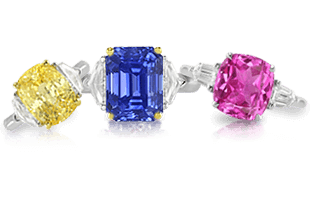 We have over 70 years of experience in the sapphire industry. 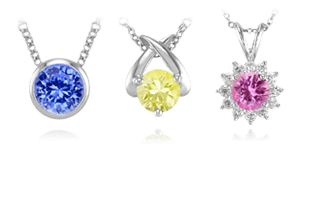 We now offer comprehensive appraisal services for loose sapphire gemstones and sapphire jewelry. 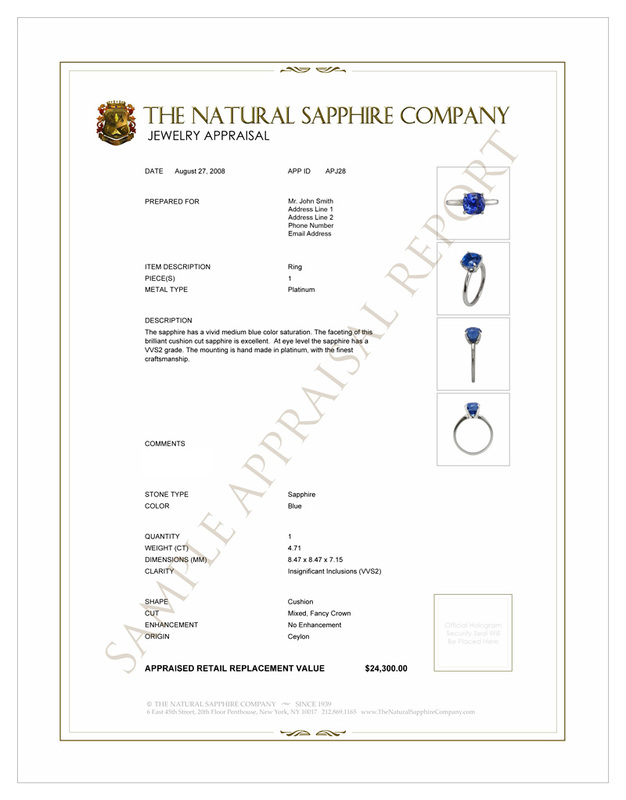 Our appraisal reports are recognized by all major reputable jewelers and insurance companies. Certification from the Gemological Institute of America (GIA) can also be requested for an additional fee. Please contact us for details. Please review our sample appraisal reports below. 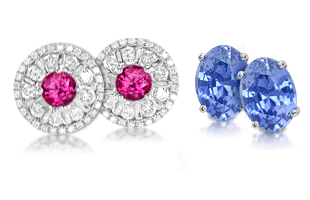 Our gemologists use the most advanced lab equipment to identify what type of treatments (if any) your item may have undergone. 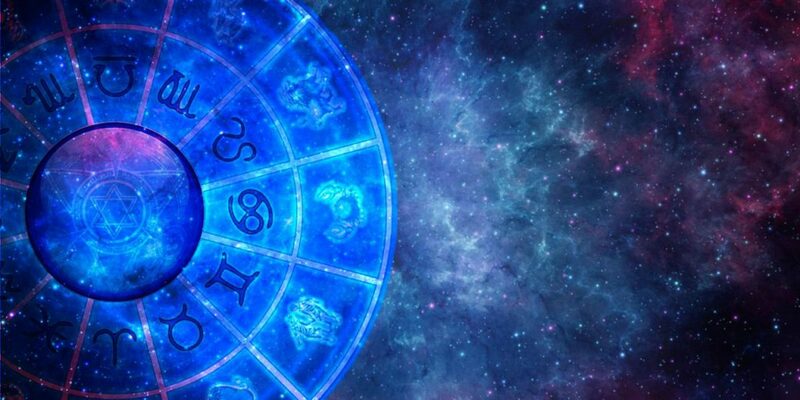 We can accurately determine if a gemstone has been treated by means of heating, diffusion, irradiation (including beryllium), or glass filling (including lead glass). 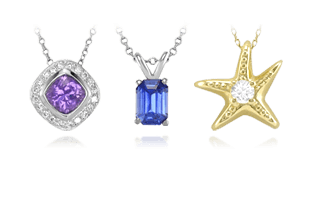 As an additional service, we offer free laser engraving for loose gemstones. This identification can be very beneficial for security and insurance documentation. 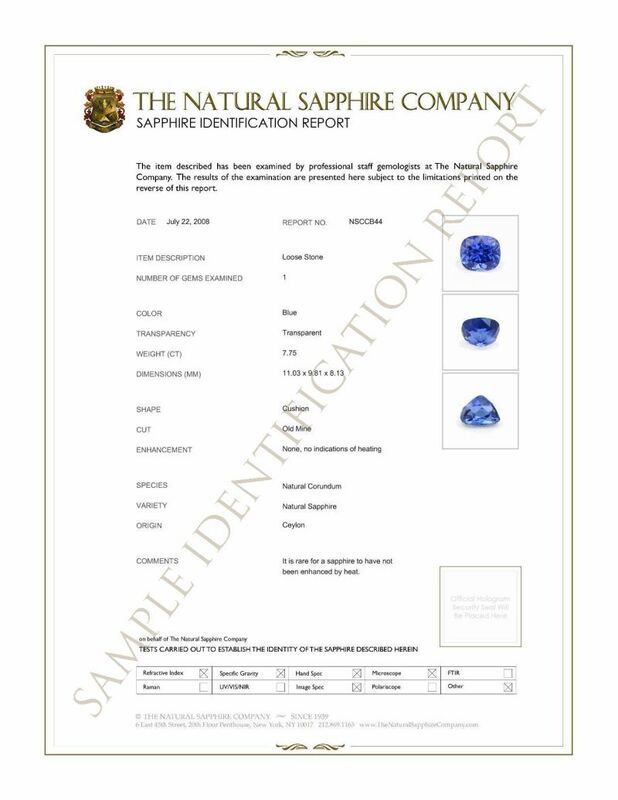 For a sapphire that is already in a piece of jewelry, the stone can be unset for laser engraving and reset for an additional setting fee. Our appraisal fee is $250 (USD) plus shipping. 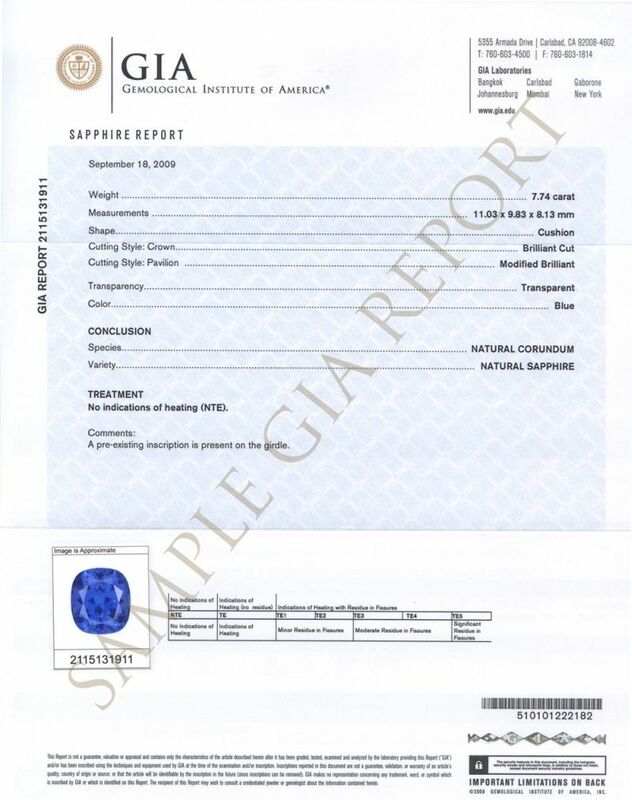 Certification from the Gemological Institute of America (GIA) can also be requested for an additional fee. Please contact us for details.